Guest Lance Marrs, principal broker with Living Room Realty, speaks on the matter. We also hear from Tom Heger, vice president of JE Dunn, on the Multnomah County Health Headquarters topping out. 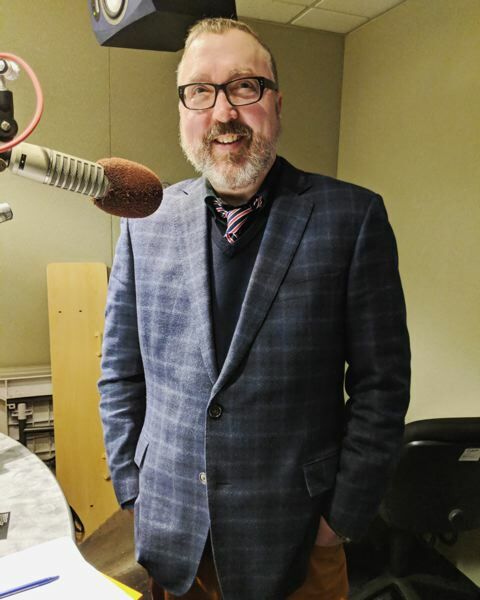 Guest Lance Marrs, principal broker with Living Room Realty, revisits what happened in Portland's real estate market in 2017 and gives a forecast of what he expects in the new year in this week's podcast.